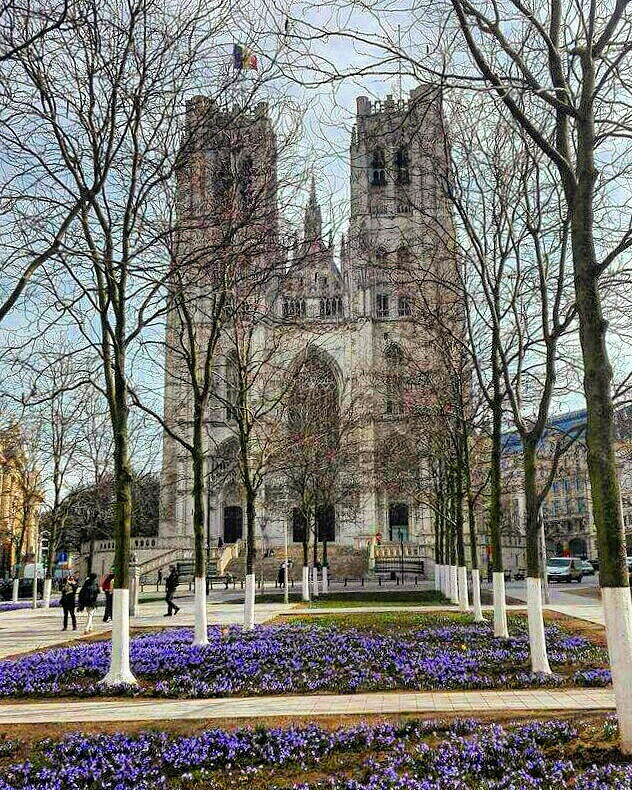 A purple flower “carpet” in front of Brussels’ impressive Cathedral, Saint Michel and Sainte Gudule, in a beautiful spring sunny day. Nature starts putting its colours everywhere! Image | This entry was posted in Φωτογραφίες and tagged belgium, blogging, blogs, Brussels, cathedral, colours, community, flowers, images, landscape, people, photographygallery, photos, pictures, spring, WordPress, wordpresscommunity. Bookmark the permalink. 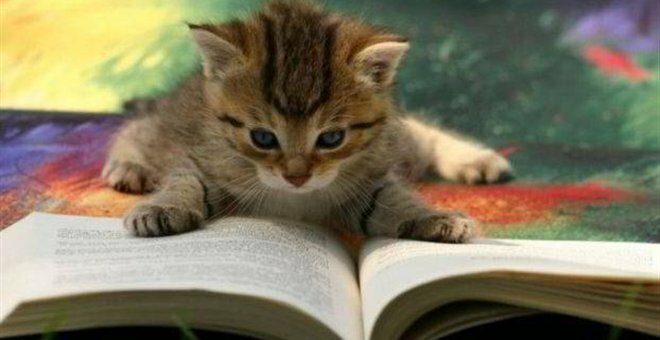 Στην εξοχή ειναι πάντα όμορφα !! !